Silk was made by the Chinese people from the cocoons of silkworms. 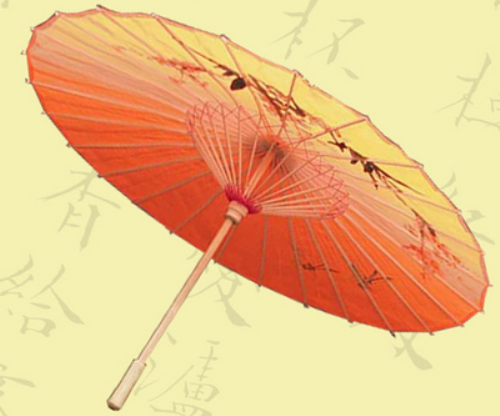 For hundreds of years, the method to create silk was kept in secret by the Chinese people. Another invention by the Chinese people is paper. In the second century BC, the Chinese people invented paper. In 105 AD, paper was manufactured and perfected in the country. Paper is very important today. People use it to create books, playing cards or even paper money. 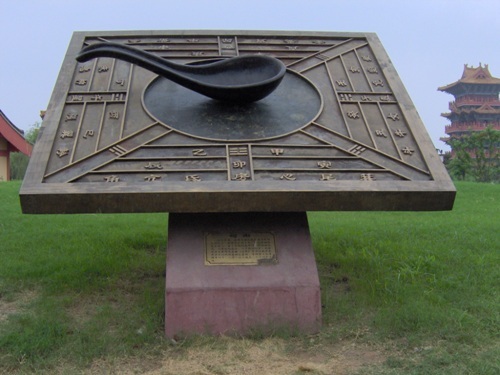 Do you know that the magnetic compass is invented in China? The main function of compass is used to decide the direction. 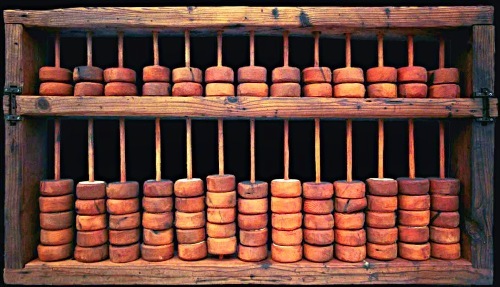 At first, it was used by the Chinese people to plan the city. Then it was employed for navigating the ships and making maps. 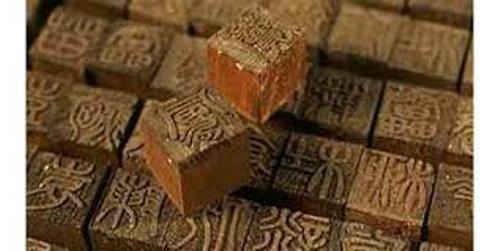 In AD 868, the invention of wood block printing was made in China. 200 years later, the moveable version of the printing was made. The next invention in China was Boat Rudder. Due to this invention, the Chinese people could create the big ships. In 9th century, the Chinese people invented gunpowder. It was used for military purposes. It was used as the main content for rockets, mines, guns and bombs. The fireworks are mostly used during the important celebrations such as marriage or even traditional Chinese festivals. This firework was made using gunpowder. Get facts about Chinese culture here. 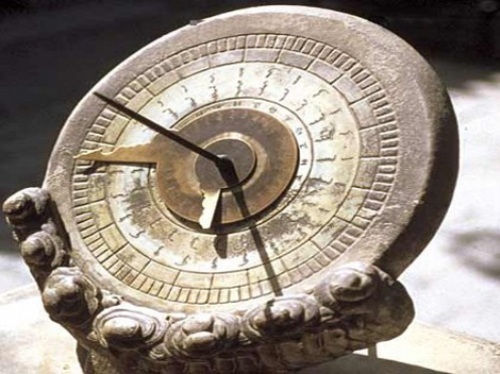 The Four Great Inventions of Ancient China are compass, paper, printing and gunpowder. The kite was invented in China. At first, it was used for military signal. Today, flying the kite is used for leisure activity. Other inventions in China include matches, hot air balloons, acupuncture, and stirrups for riding horses, iron casting, porcelain, umbrella, seismographs and wheelbarrow. Get facts about Chinese civilization here. Do you enjoy reading facts about Chinese inventions?